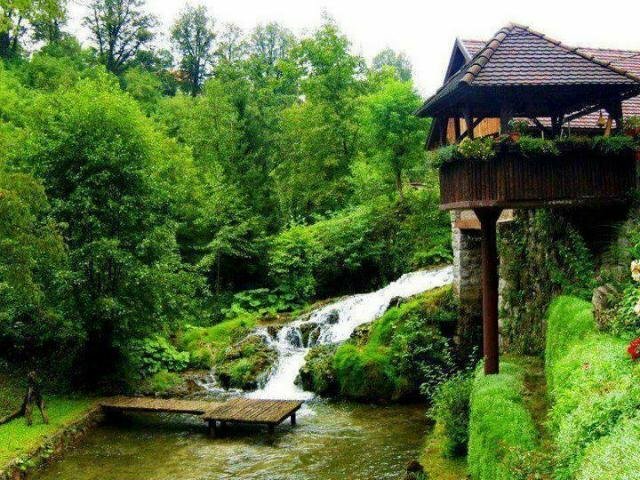 Turkey’s green and lively Black Sea city, Trabzon, draws more attention by the day with its natural and historical beauties. 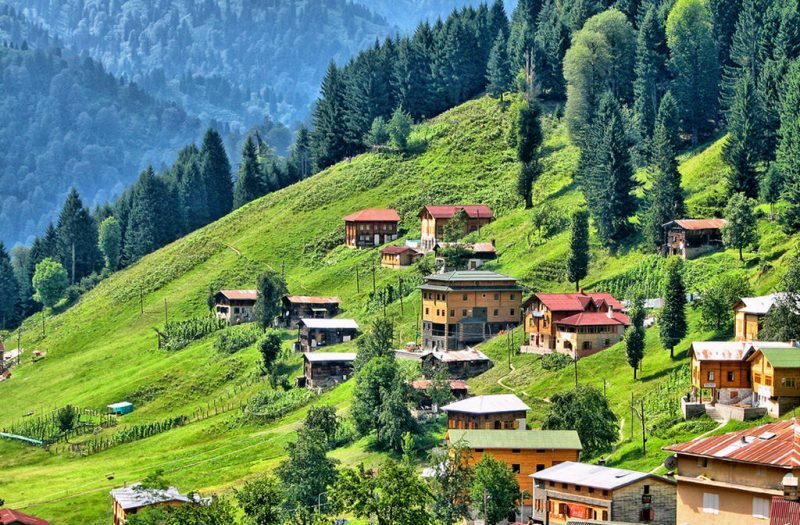 Hundreds of tourists go to Trabzon to buy a house or spend a couple of weeks relaxing! 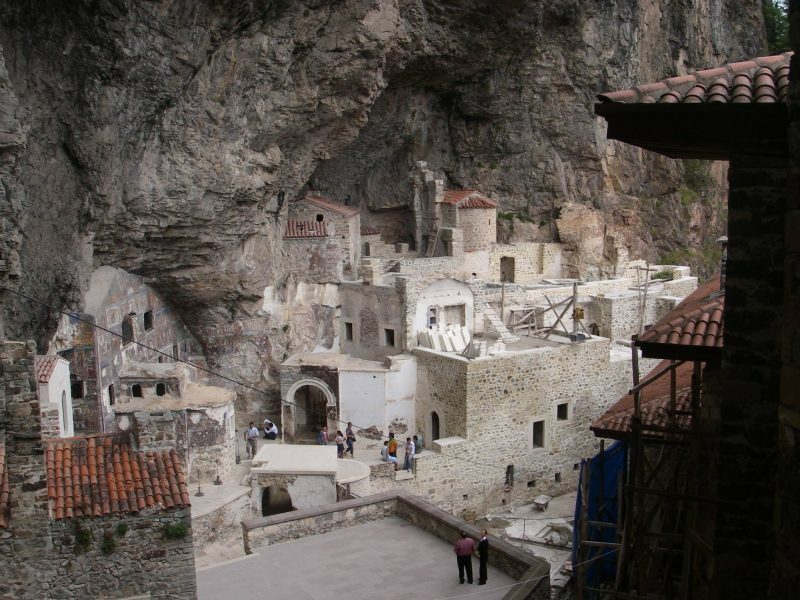 Trabzon is Turkey’s most business-friendly and livable city, which becomes quickly evident when you look at the number of tourists who visit the city year-round; not only for touristic purposes but also to invest, buying the wooden houses in the province’s highlands and taking a piece of Trabzon for themselves, in the largest city of the Black Sea region. 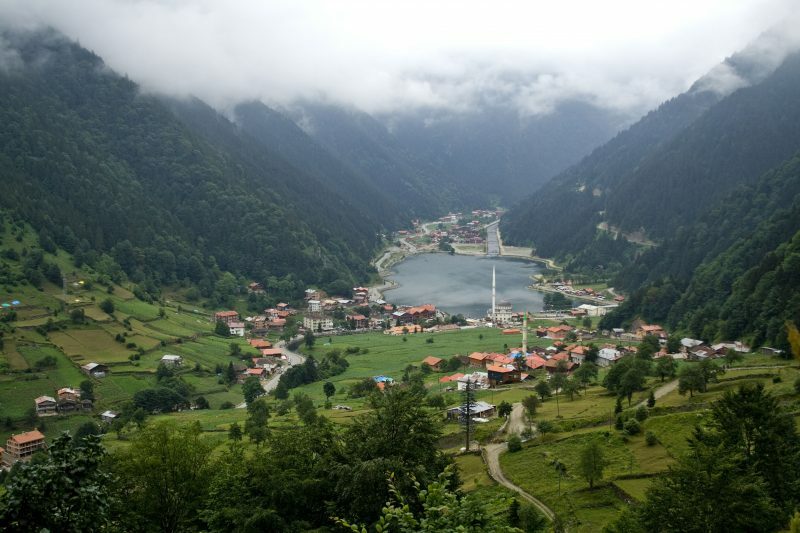 Especially popular among Arab tourists, Trabzon is where you will see hundreds of tourists these days. 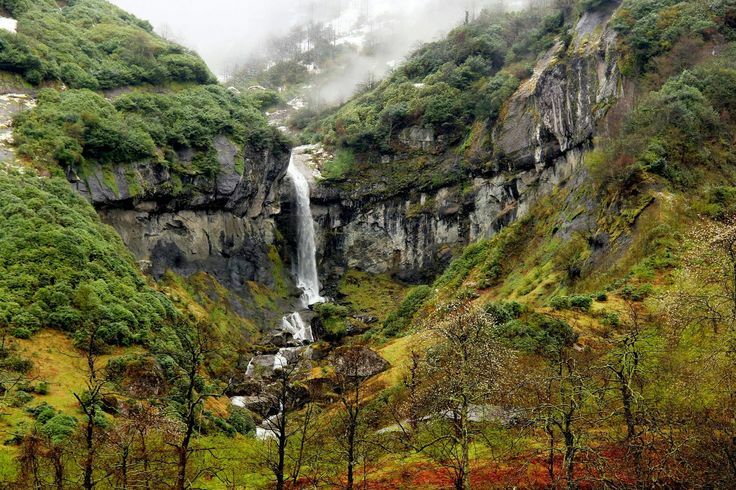 Its cool waters, clean air and greenery mesmerize everyone who visits. 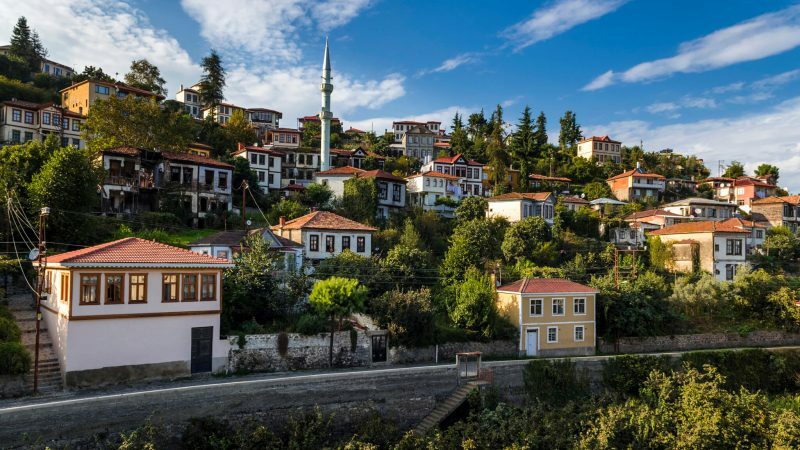 Only two years ago, the city was selected as the cleanest in Turkey and began its journey to become a hotspot for both local and foreign tourists. 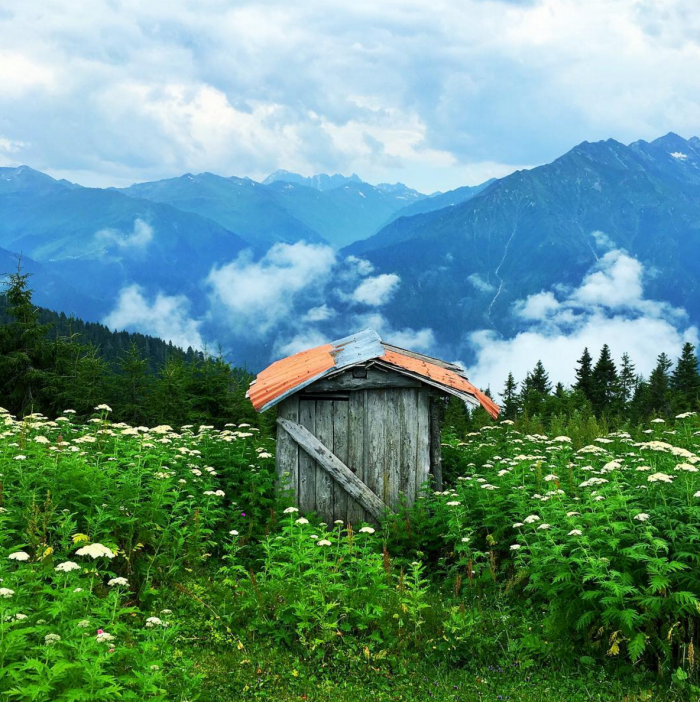 Seeing the potential, the Turkish state increased its investments in Trabzon and today it’s the first location that comes to mind after the country’s southern coast of Antalya. Looking for our recommendation program?